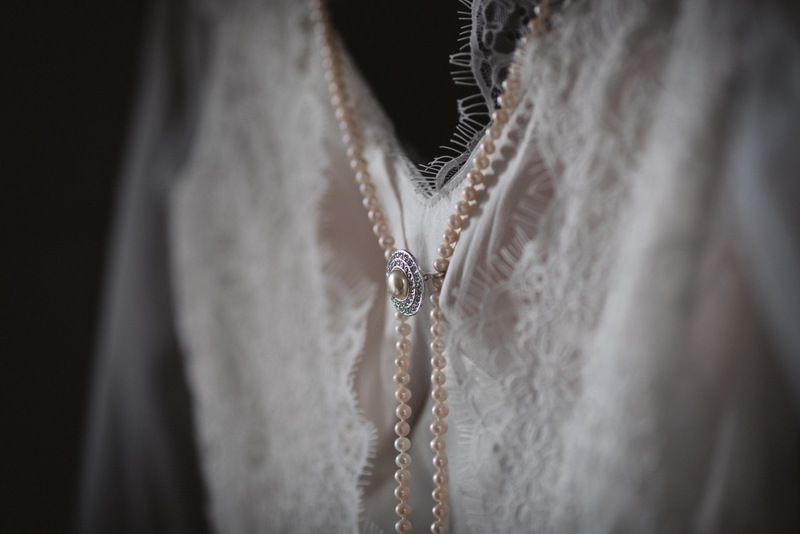 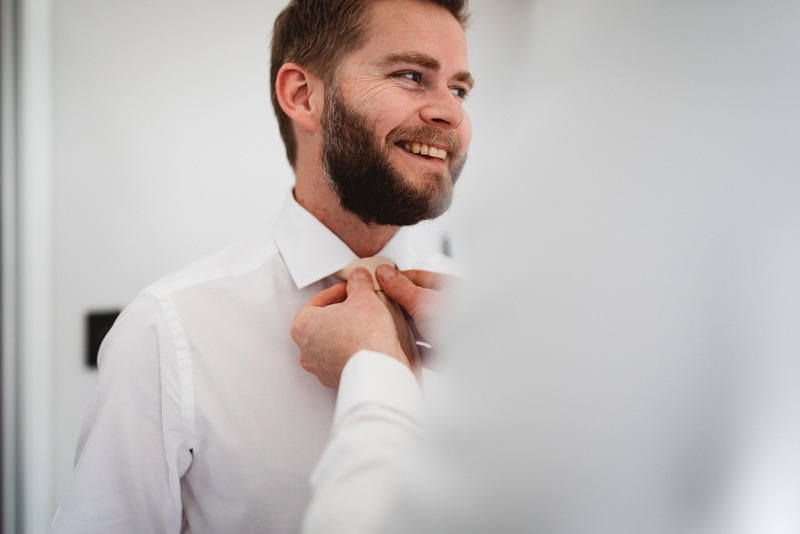 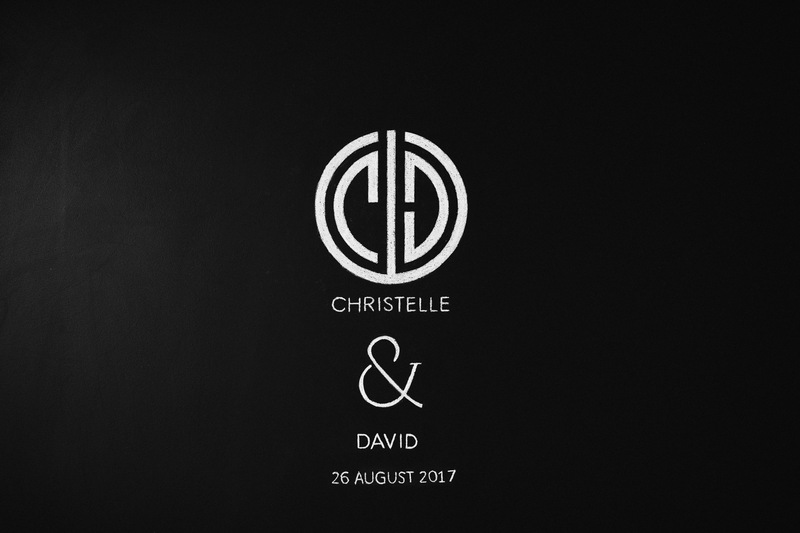 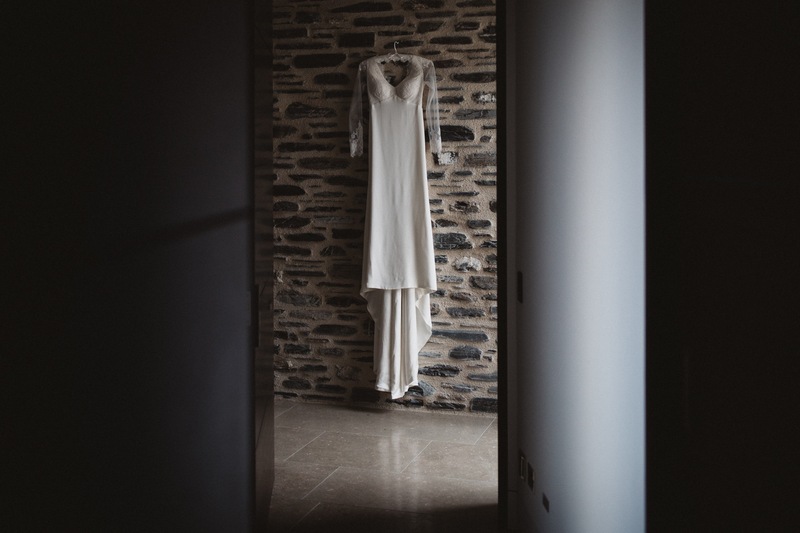 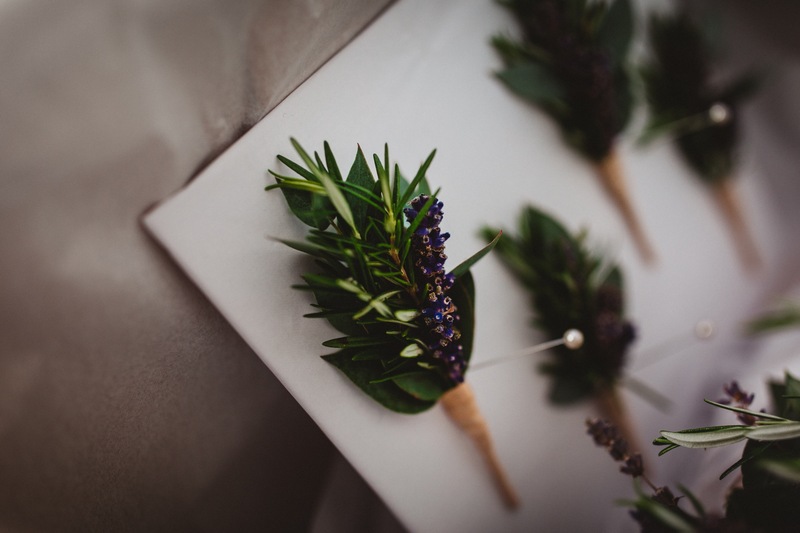 We are so excited to share with you the absolutely stunning wedding of David and Christelle. 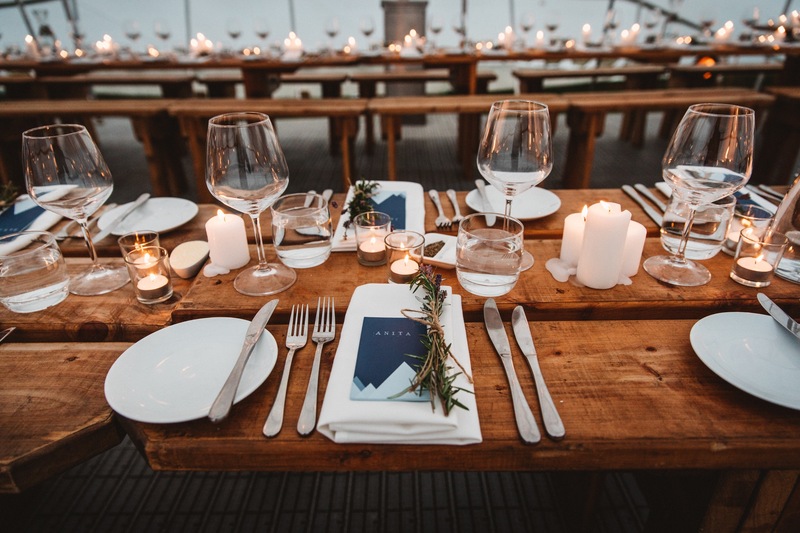 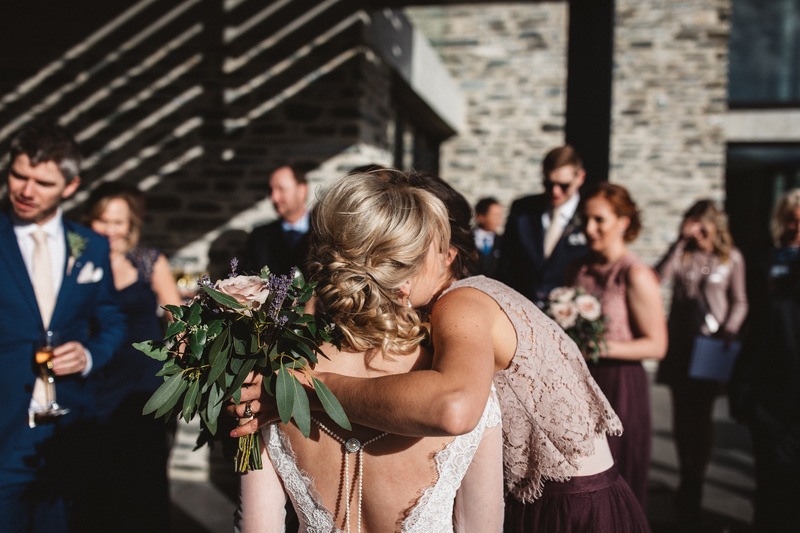 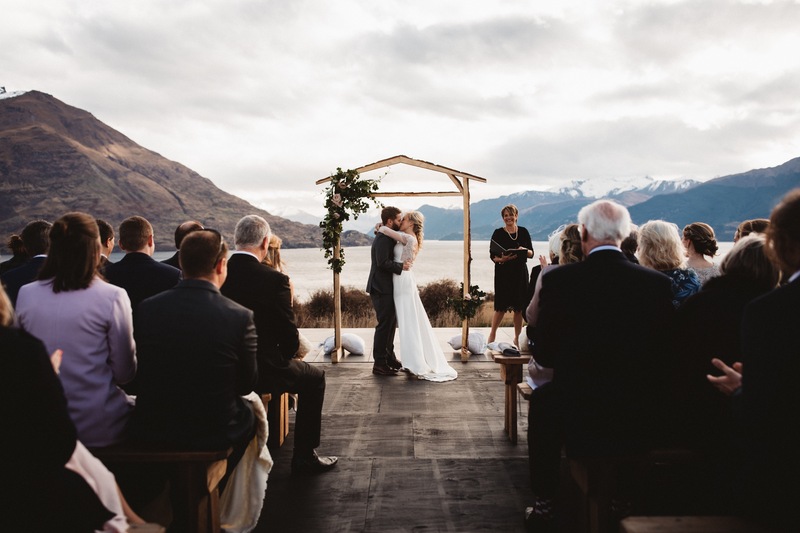 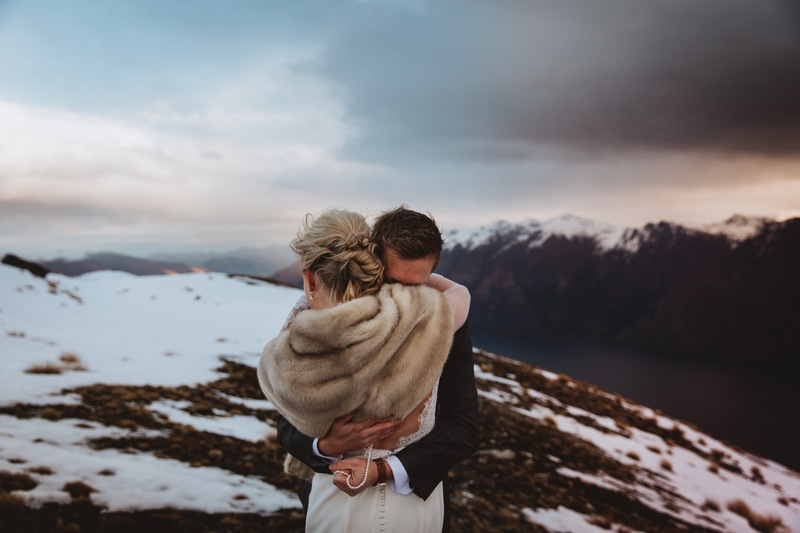 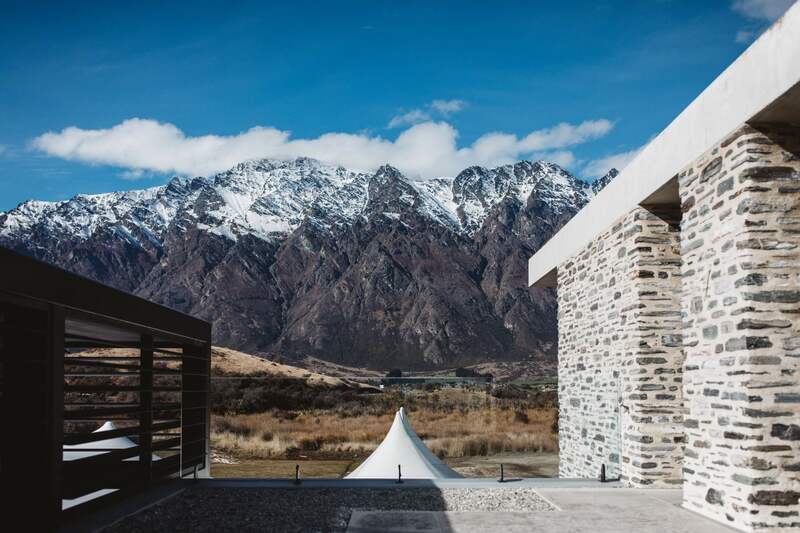 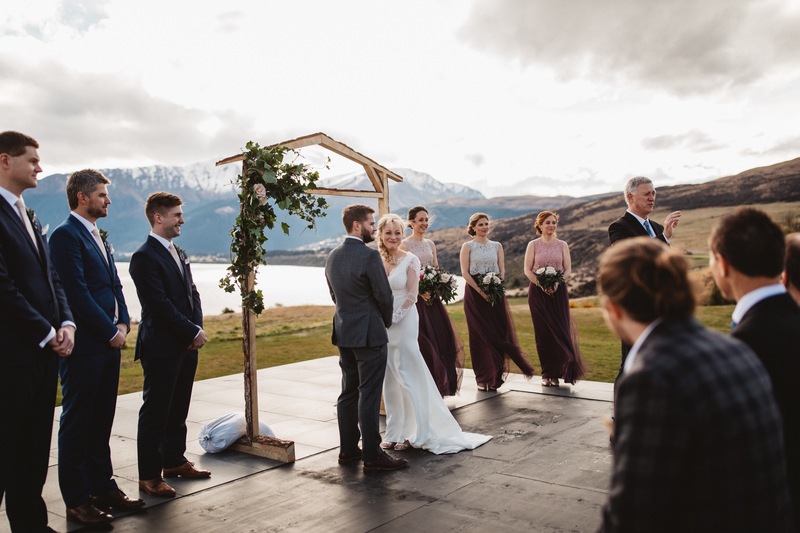 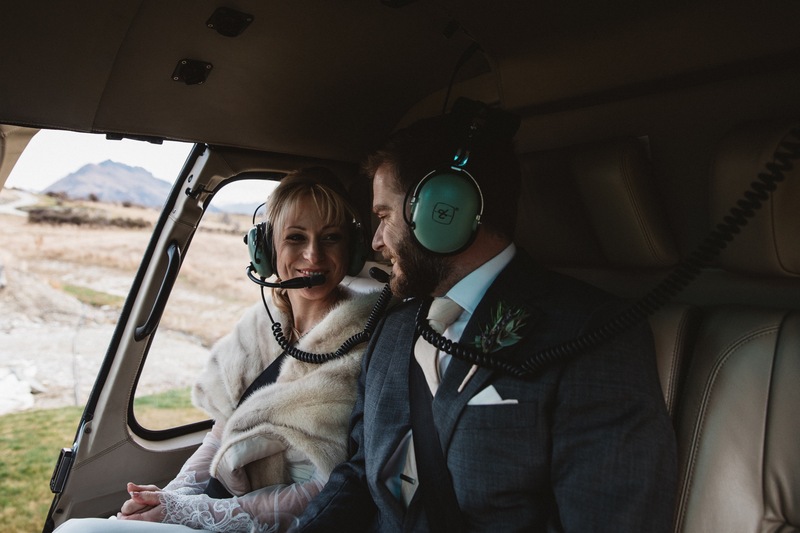 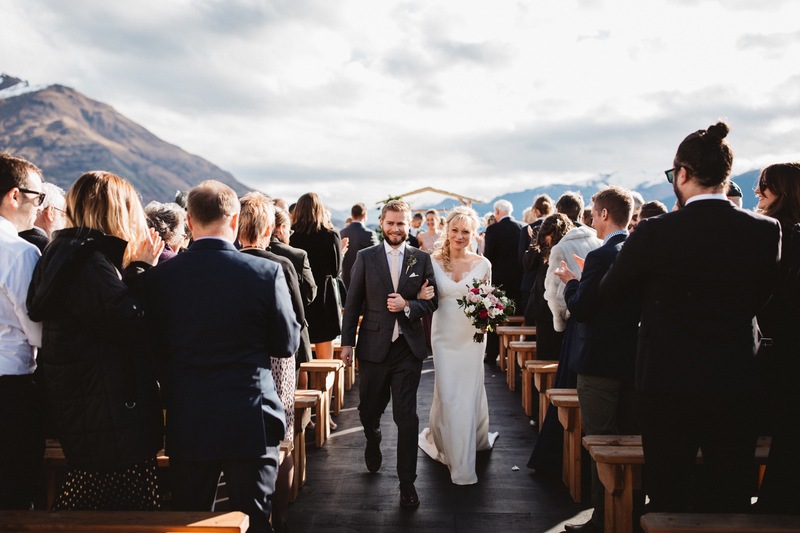 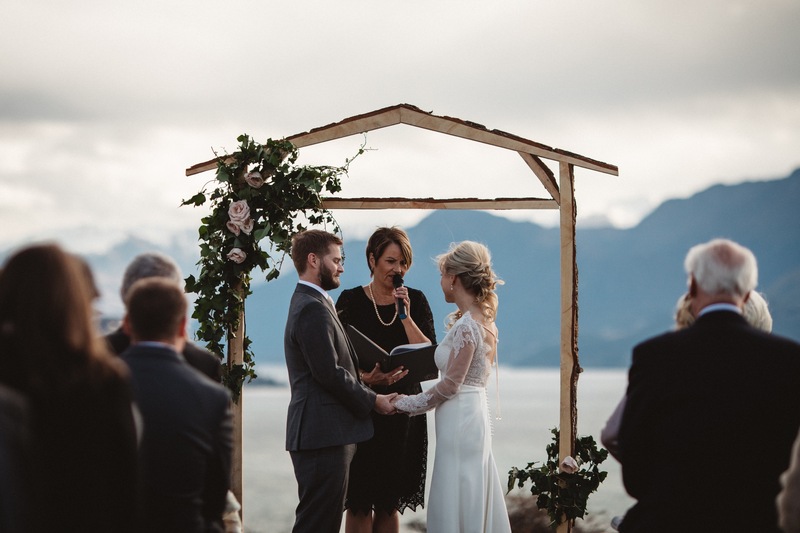 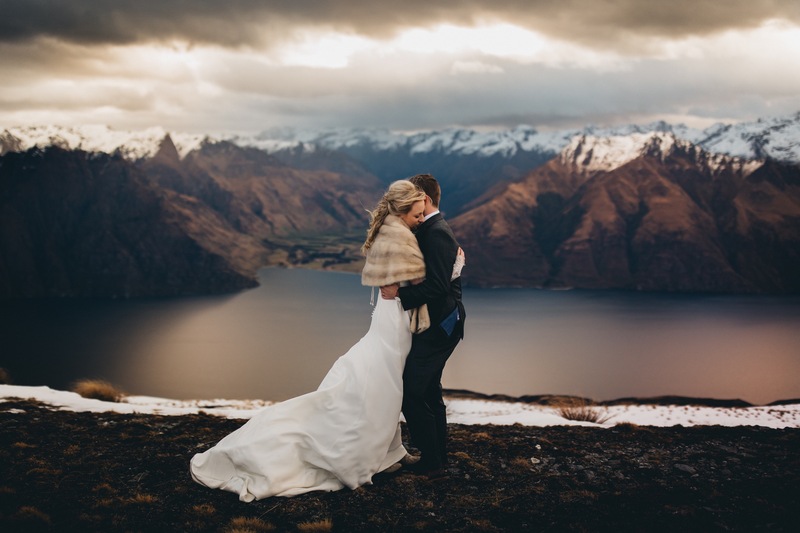 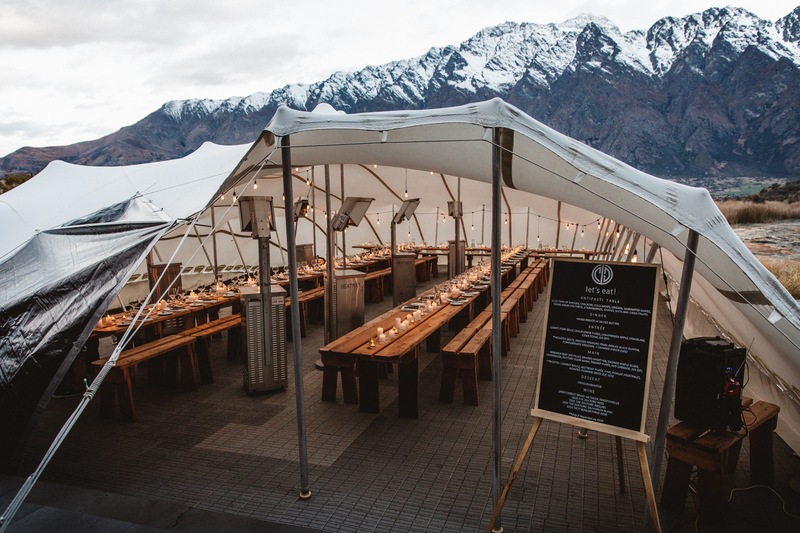 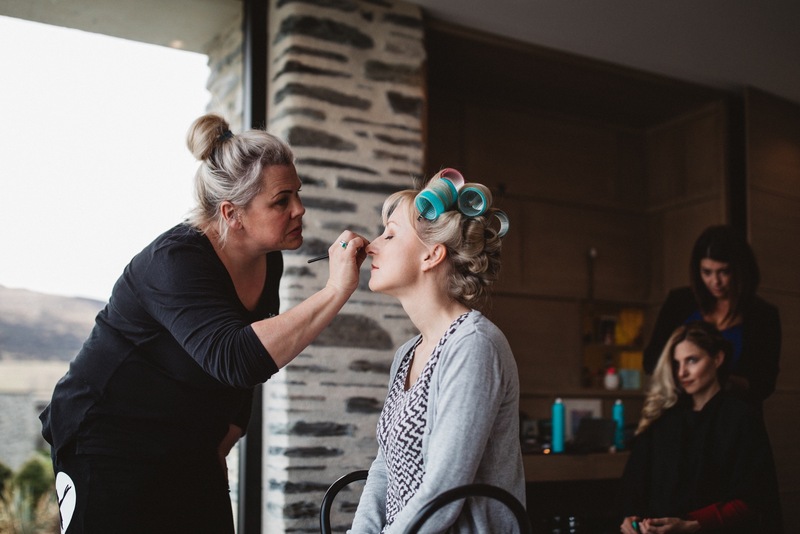 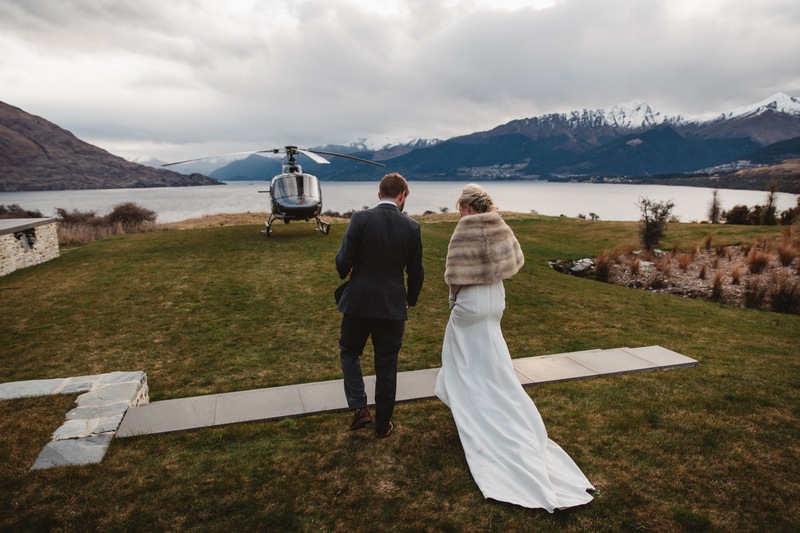 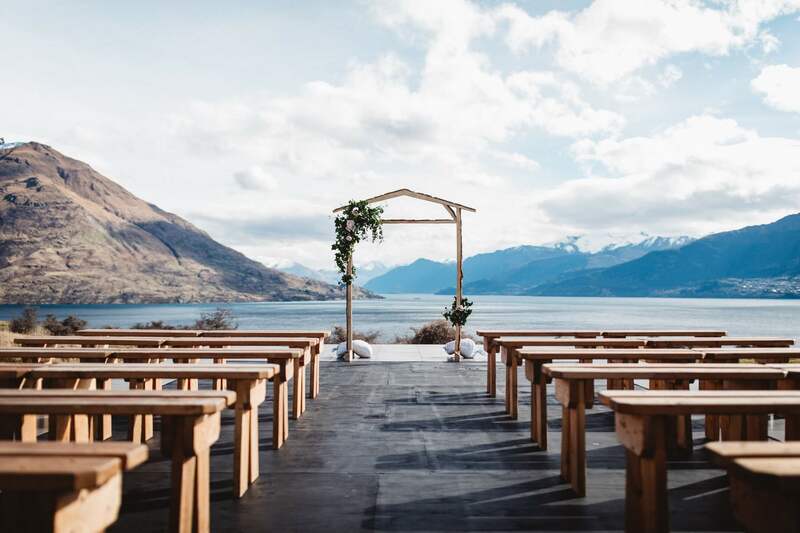 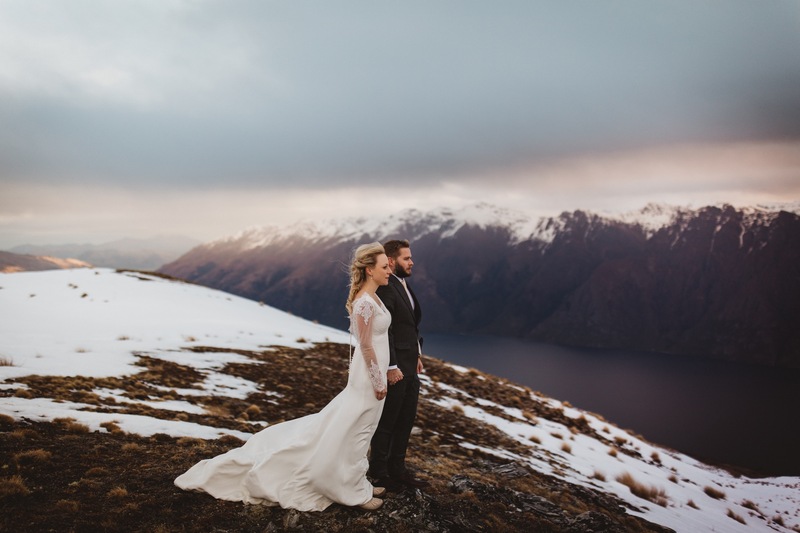 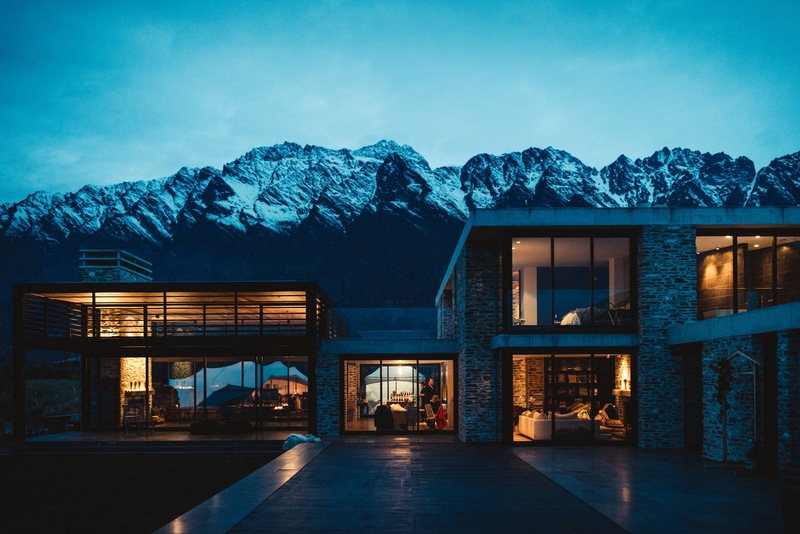 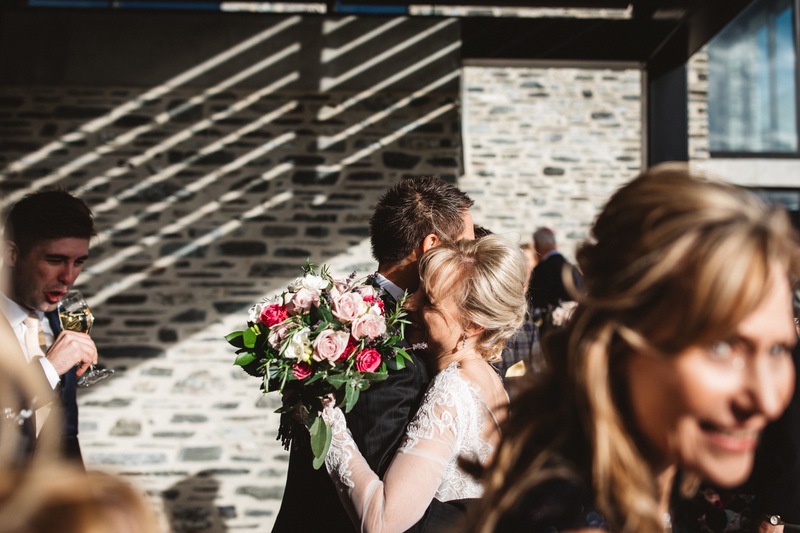 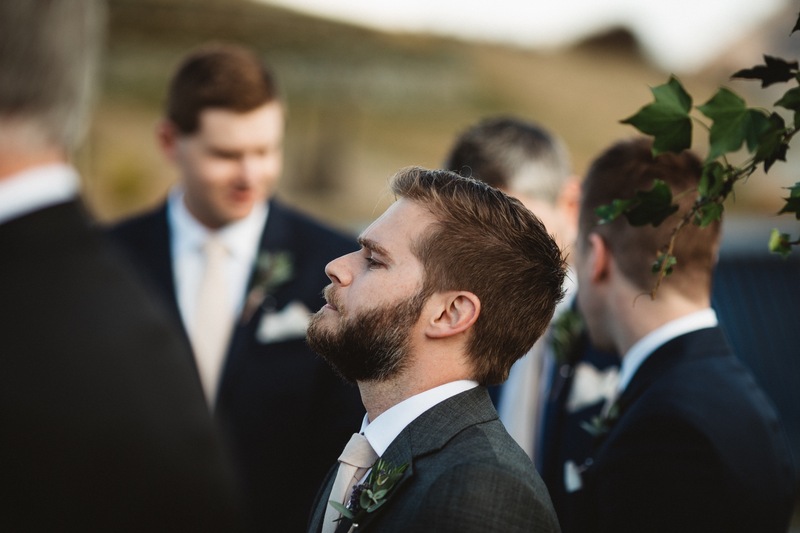 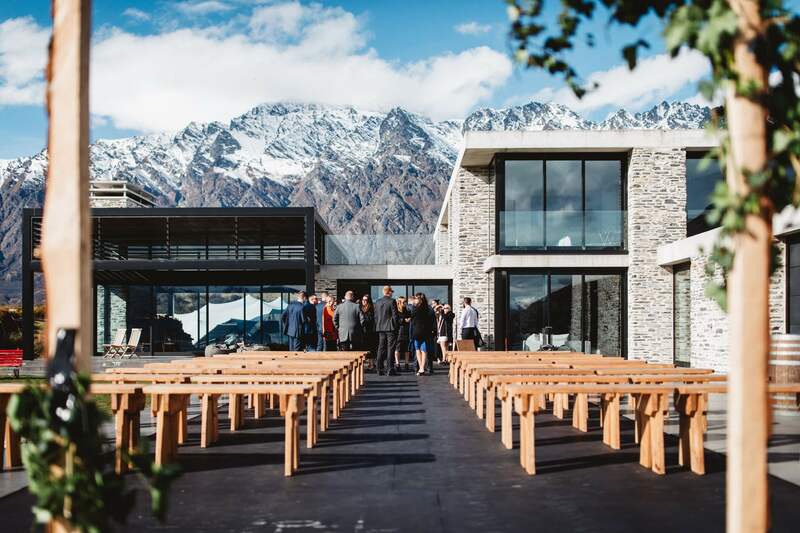 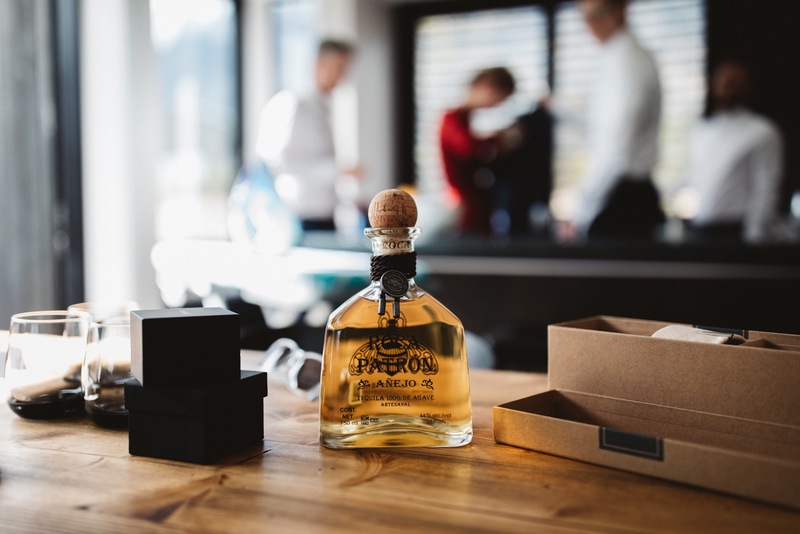 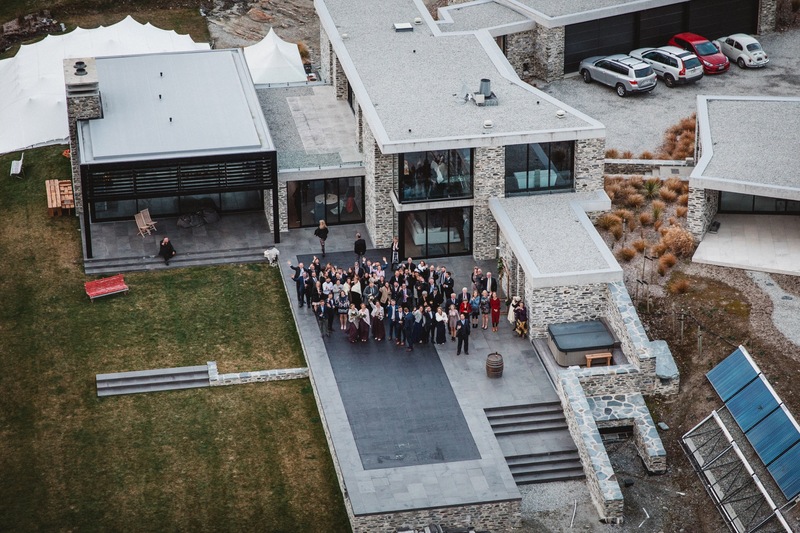 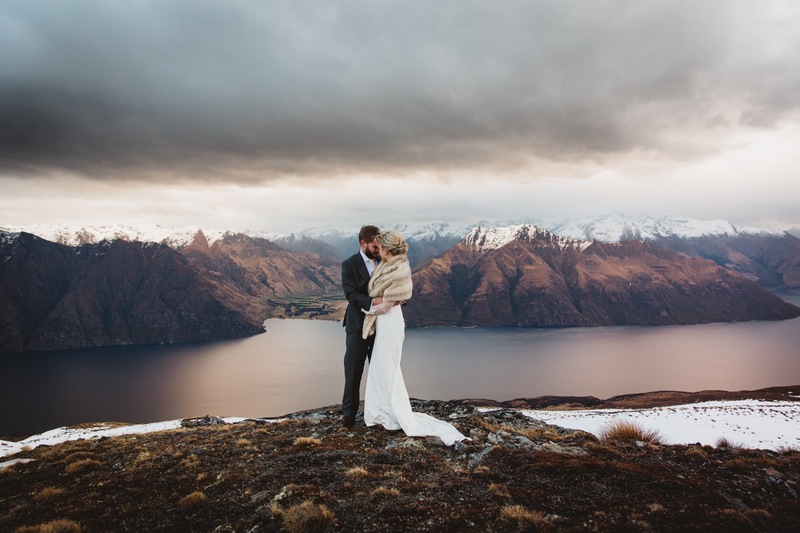 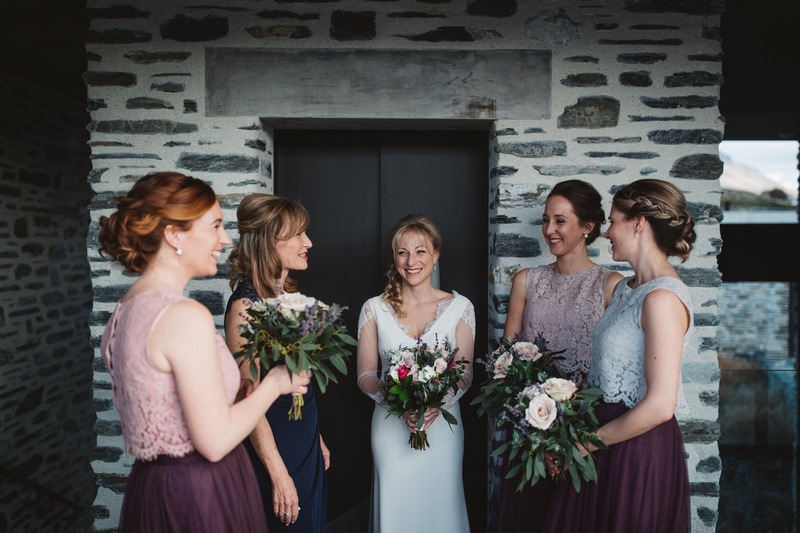 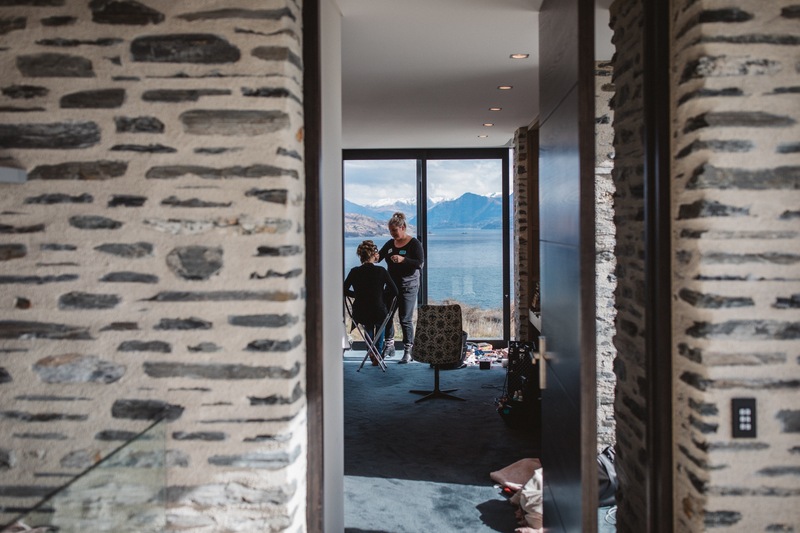 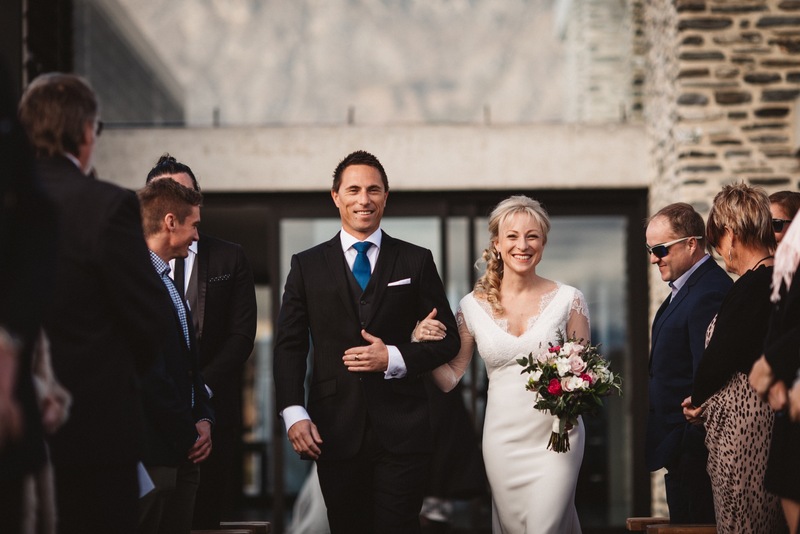 These two kiwi lovebirds travelled back from Australia to join their friends and family from near and far, at their stunning Jacks Point lakefront wedding. 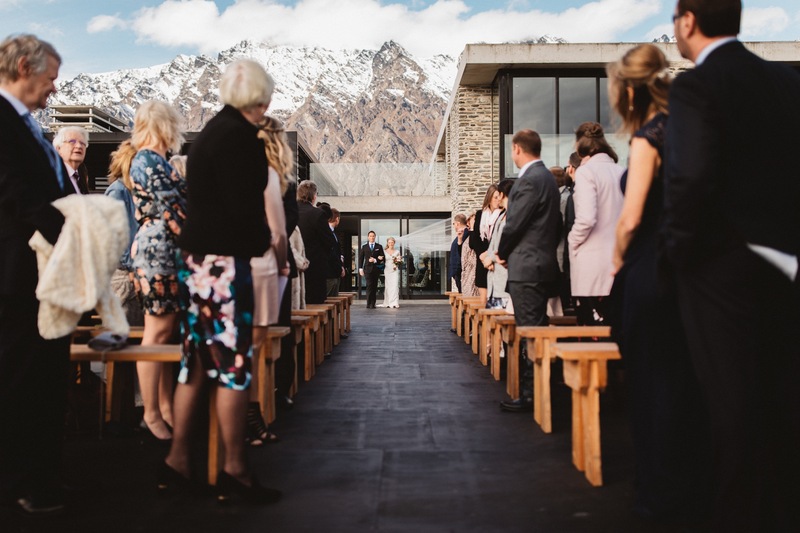 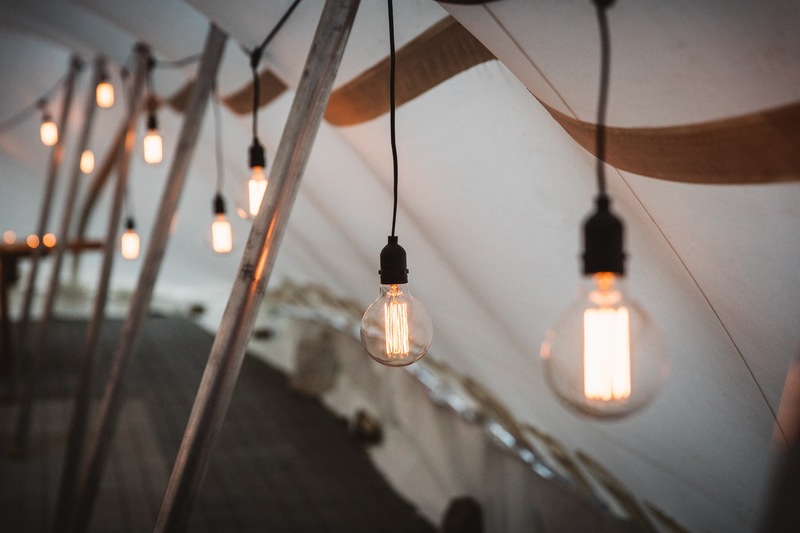 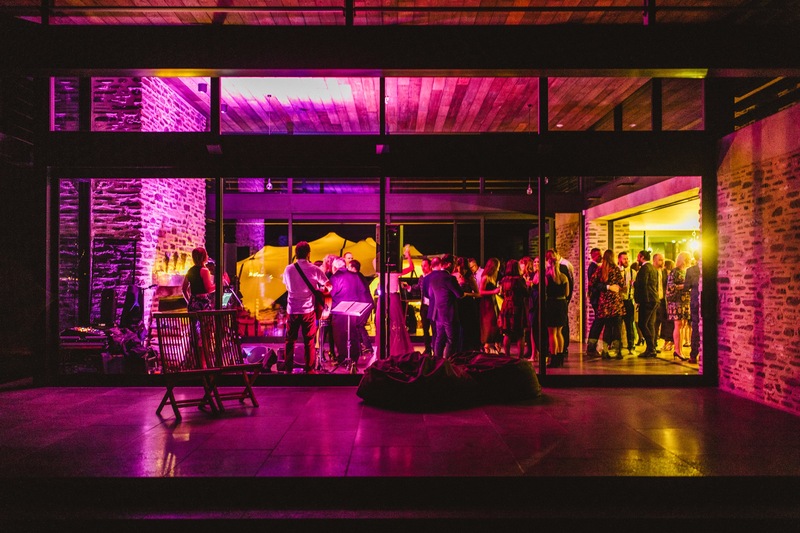 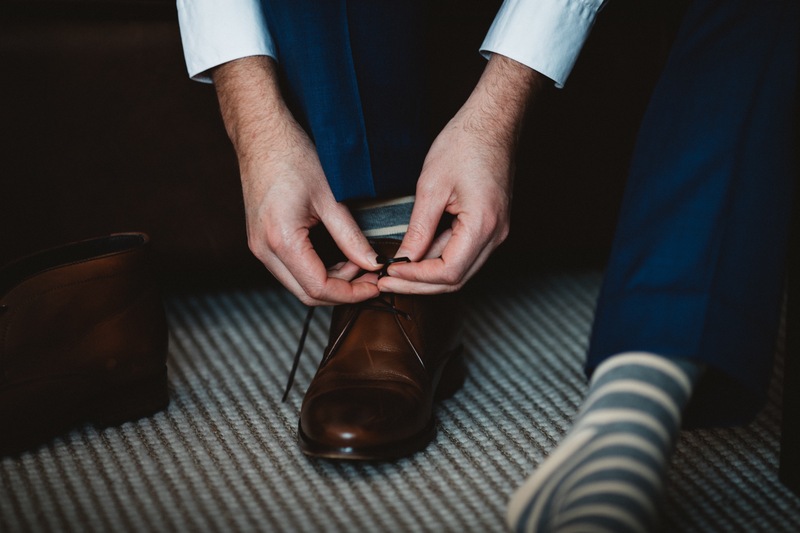 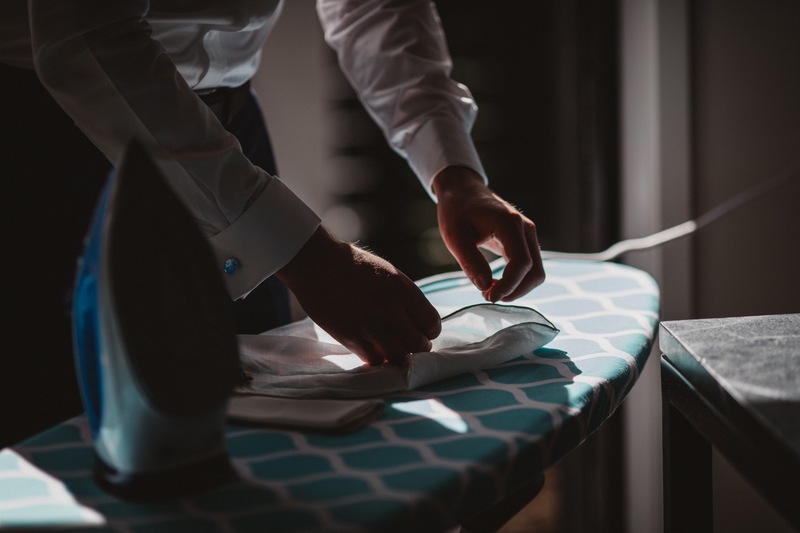 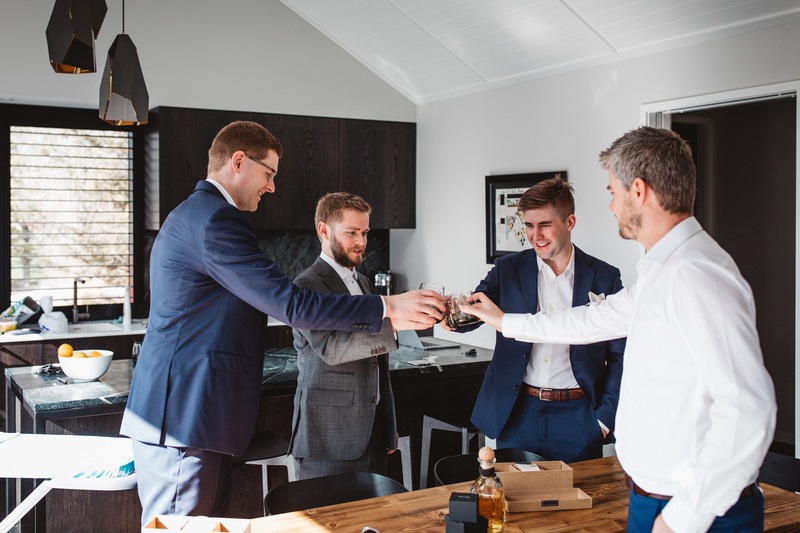 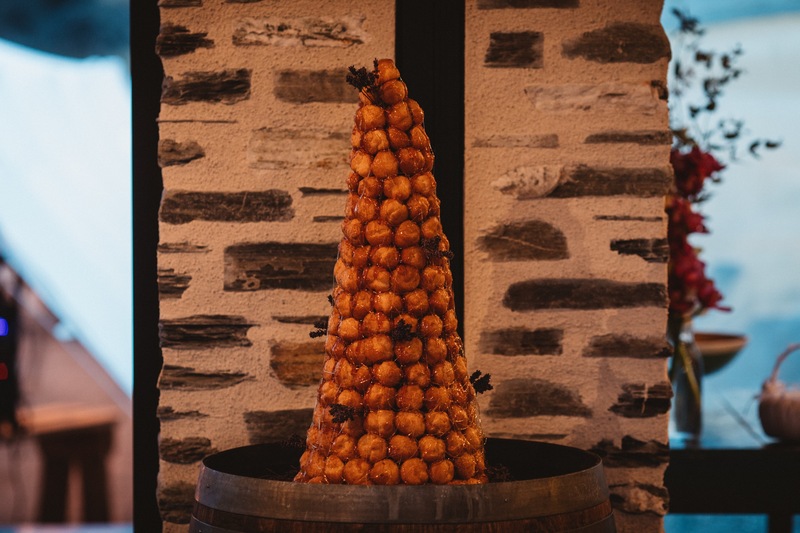 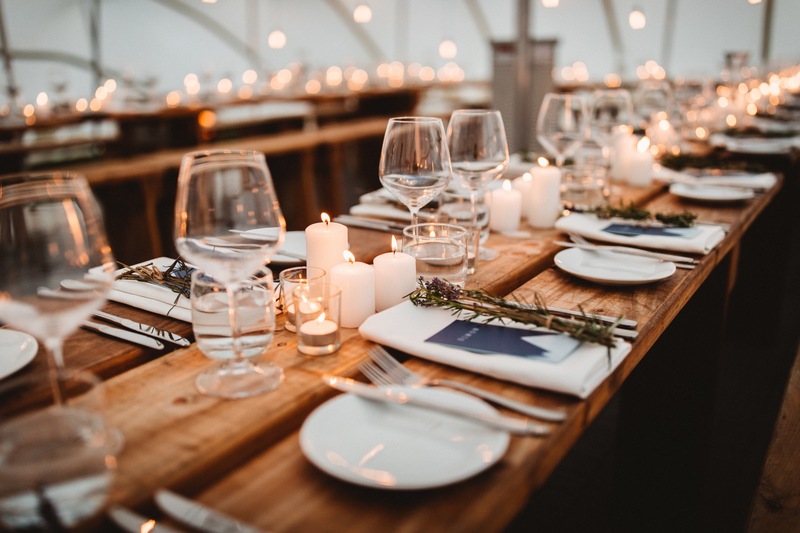 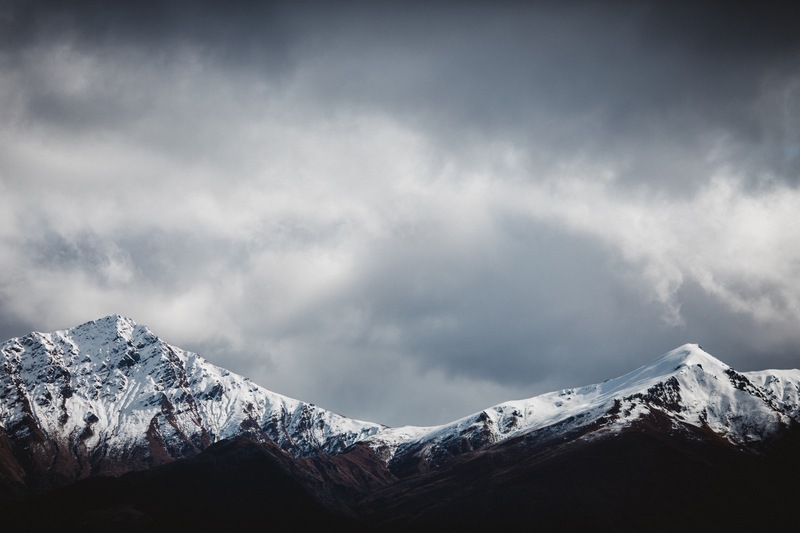 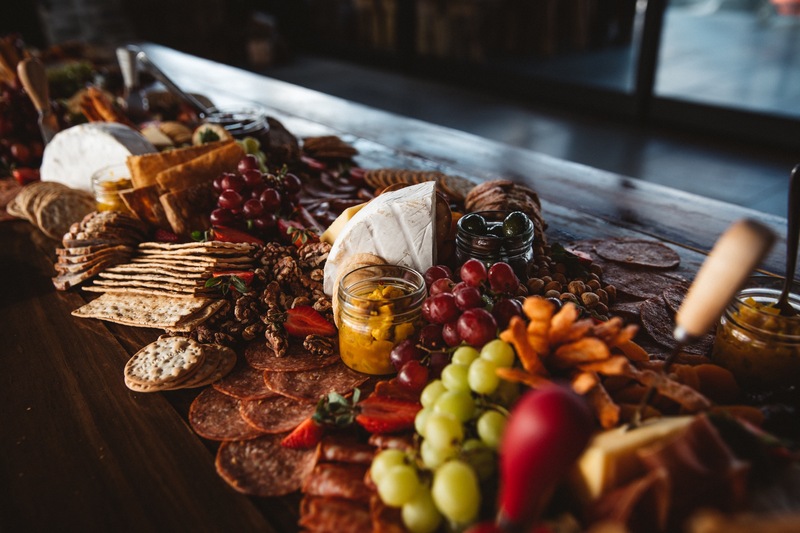 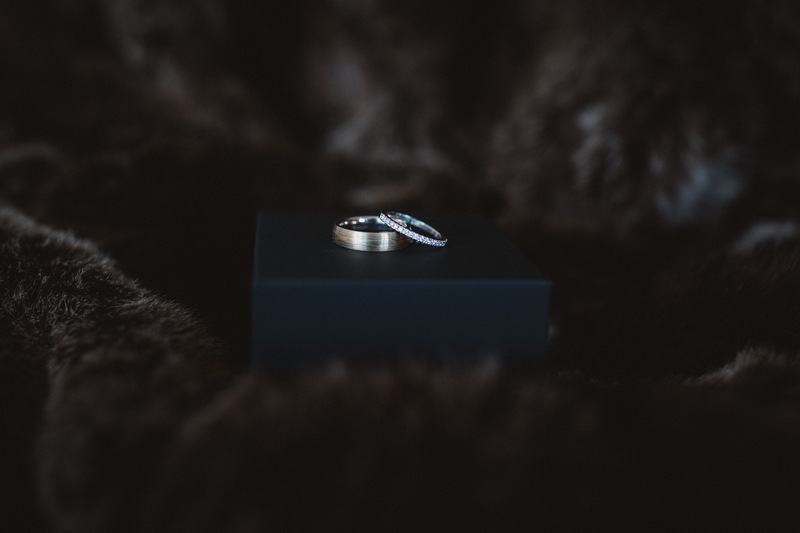 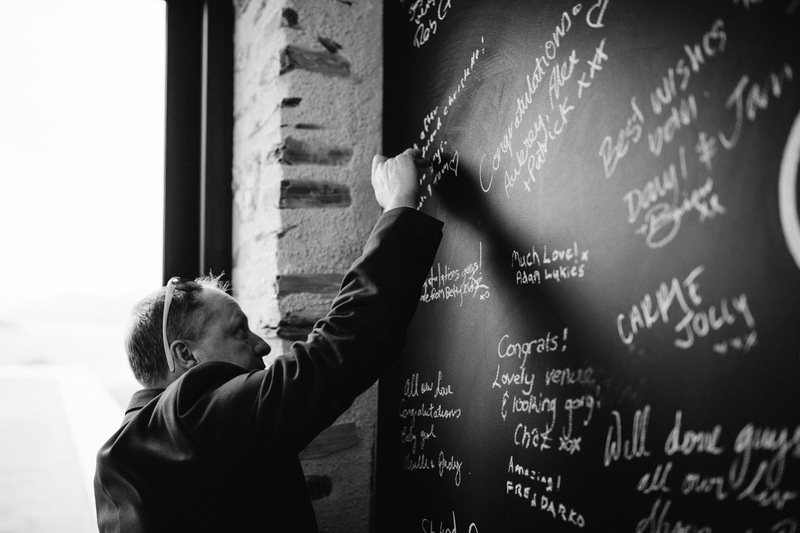 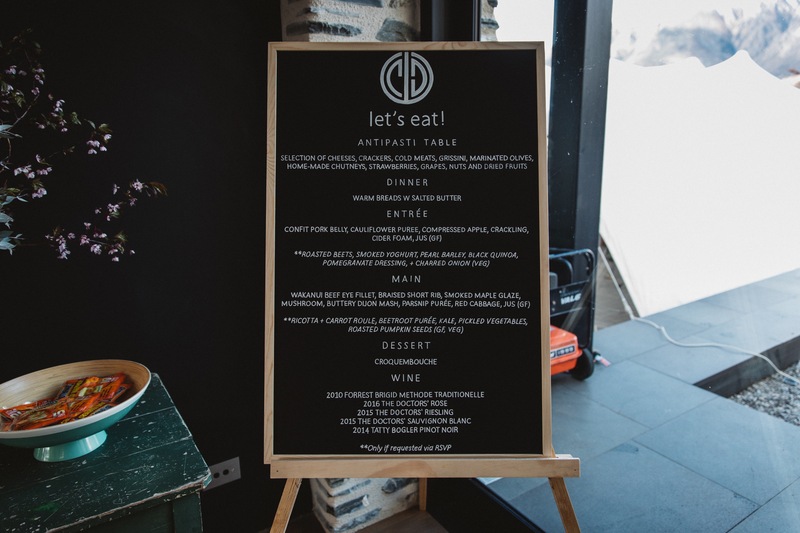 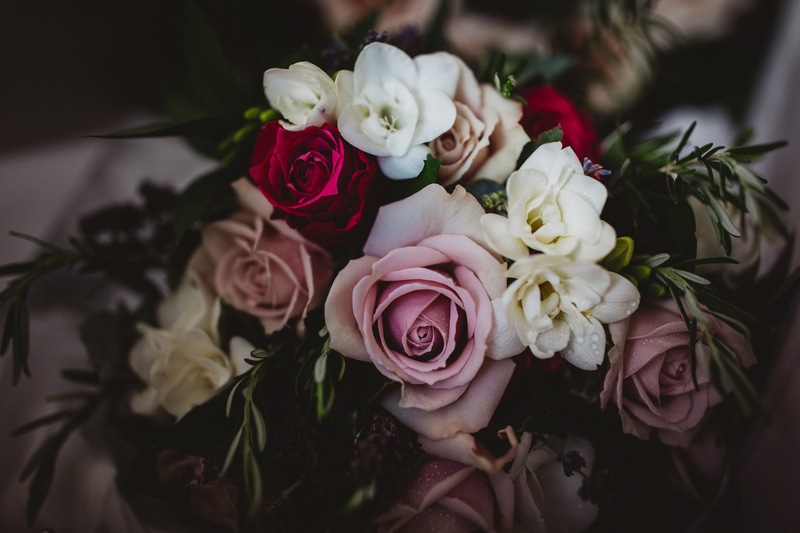 This venue is a hidden gem that we stumbled across after their original wedding venue was damaged in a fire…originally a heart-breaking disappointment for them which turned out to be a blessing in disguise, as it is our new favourite wedding location! 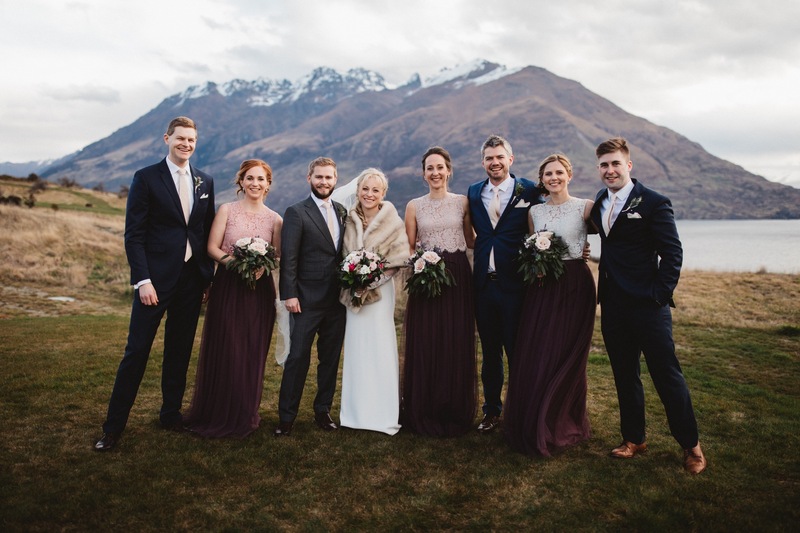 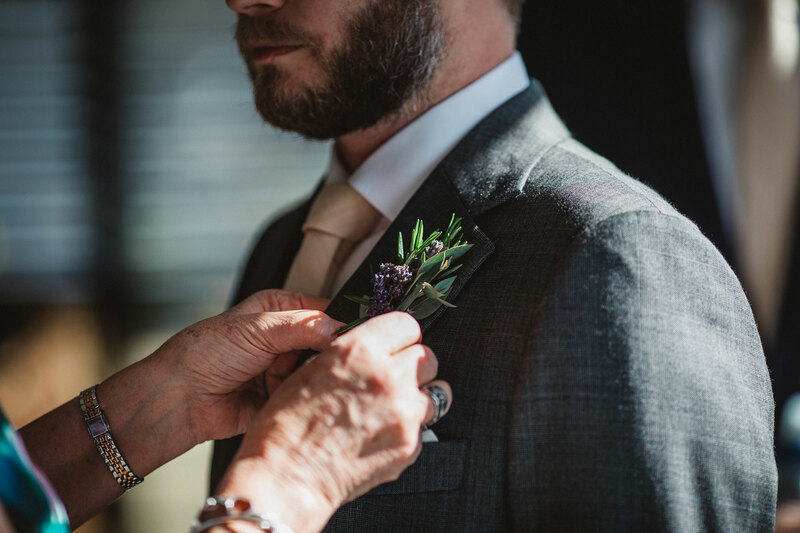 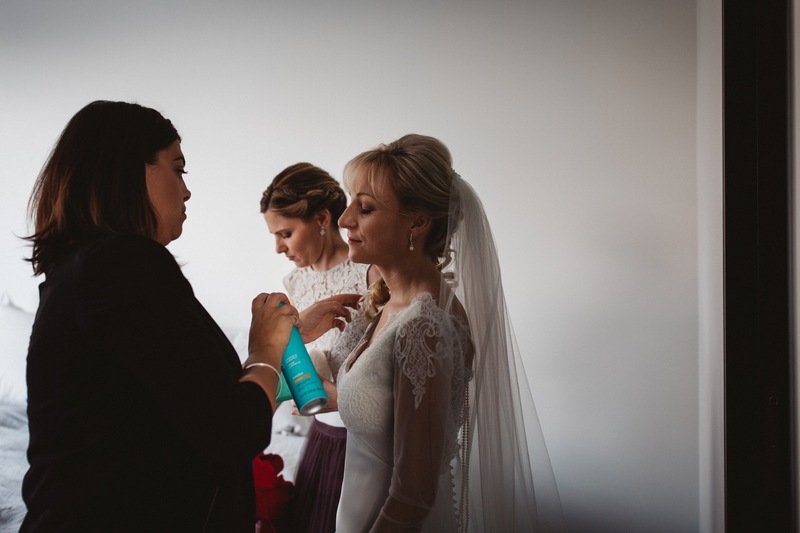 We loved helping them pull together all the big and small details, it turned out to be such a special day filled with laughter, tears, and so much LOVE! 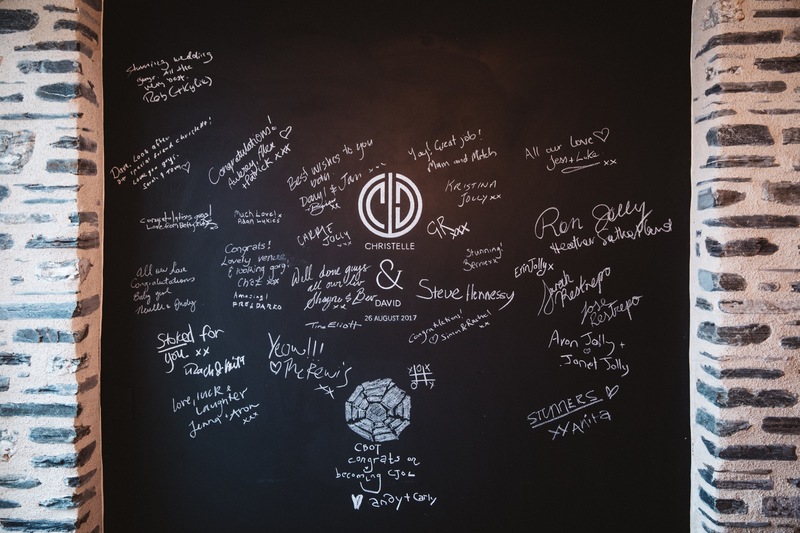 Congratulations again you two beautiful people…and thanks for having us along as part of the day!